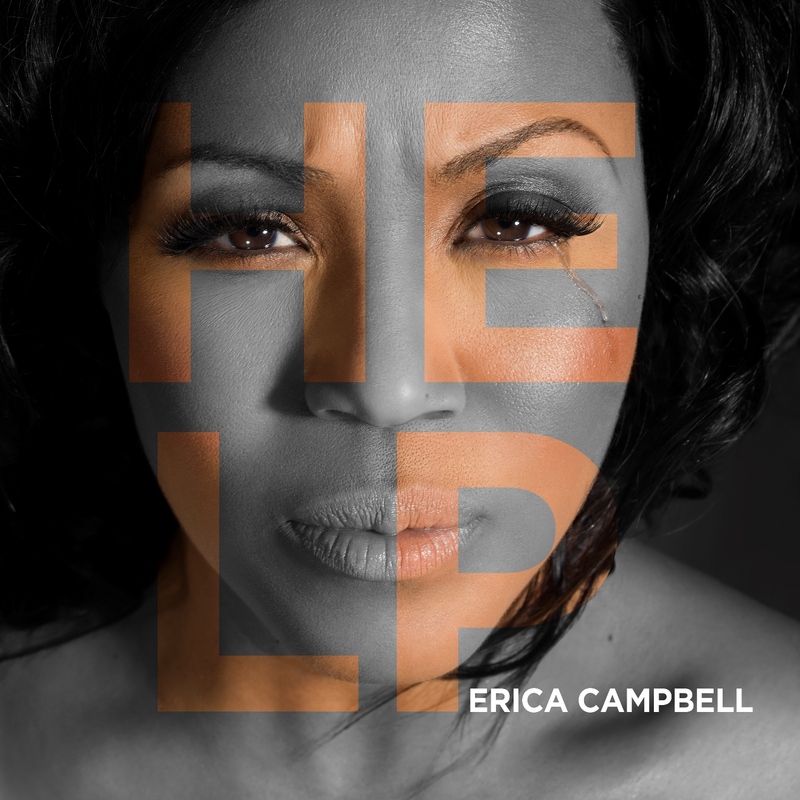 Okay, so just seeing the video to Erica Campbell’s latest single “Help”. It is directed by Bille Woodruff and it’s a real simple video. It features Erica’s daughter Krista, and even young Woozie makes an appearance at the end. I love the song and even though I don’t care much for the visual, I don’t lose any interest in song because Erica gives a great performance. I suppose I get the concept of the video, because the song is a simple plea to God for HELP. Erica looks AMAZE BALLS!! She is working it!! Lecrae does his thing as usual, still has me wondering however was another artist even needed on this song. I so wish they would have done a storyline to this song, lol. But it’s all good. You guys if you haven’t seen it yet, check out the “Help” video below. The album is due out on March 25th via eOne Music. This entry was posted in Gospel Entertainment News, Video Shares and tagged eOne Music, Erica Campbell, Gospel, Help, Lecrae, Music. Bookmark the permalink. Erica is bringing that heat! Check out The Voice Artist Amos Spencer perform THE CREATION on Youtube. Peace!